Tender teddy bear paw cookies? Your kids are going to love it! ?? 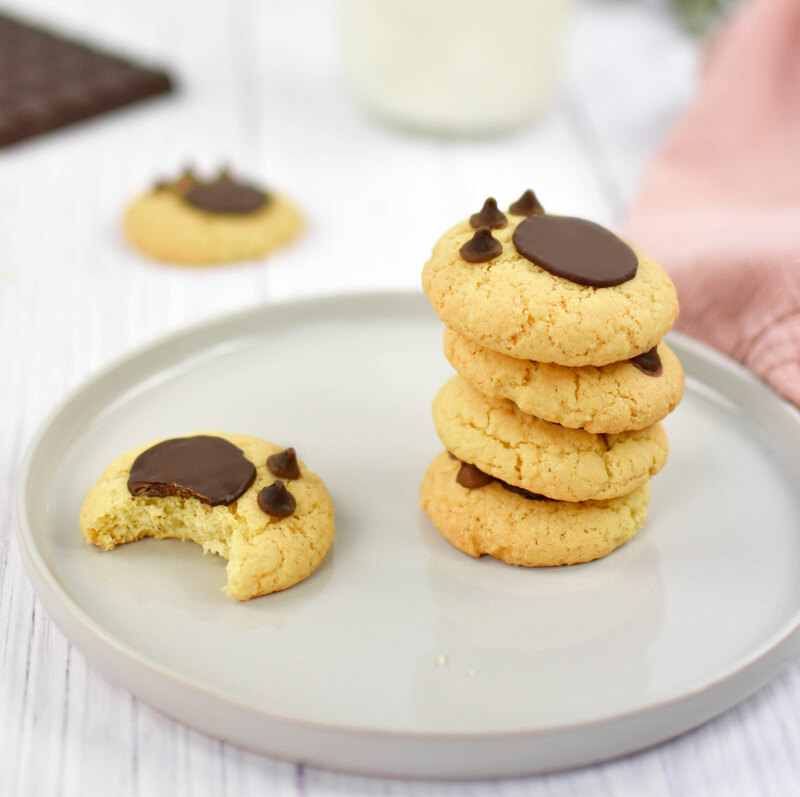 An original and delicious shortbread cookies recipe with a butterfly shape! ? ?